A blush can make any dull face brighten up, and that’s exactly why we girls love our blushes. Some of us however have a skin that has a mind of its own and it is quite unpredictable most of the times. I am talking about girls like me who have oily and acne prone skin. Our skin just hates makeup but we being girls love makeup! So what the solution? Choose makeup products that are meant for our skin type. This way our skin will be happy too. Today in the market, there are several products that are made for different skin types. All we need to do is choose the one best for our skin type and we are sorted. When it comes to blushes, it is the same story too. While choosing blushes for oily skin, make sure to check if it is non-comedogenic, meaning if they contain ingredients that will not clog your pores and make acne worse. In general choosing powder blushes are a safe option for oily skin however there are certain cream blushes that works well for oily skin too. 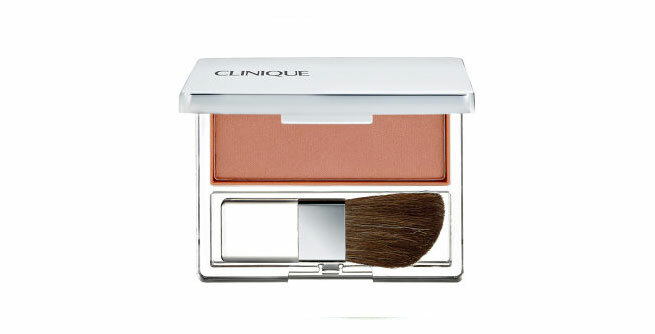 Clinique Blushing Blush Powder Blush: The Clinique Blushing Blush Powder Blush suits all skin type and is especially good for oily or acne prone skin type. It is highly-pigmented and finely-milled which lets it stay on the face without melting or fading. This one is the best choice for oily skinned beauties. Make Up For Ever Sculpting Blush: This Make Up For Ever Sculpting Blush is a natural finish blush that endows a beautiful color to the cheeks. 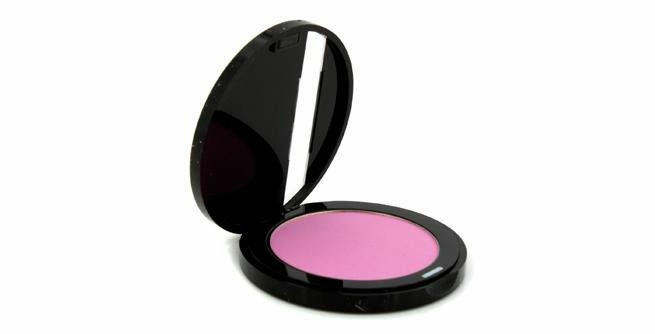 This is a powder blush and is a perfect pick for oily skin as it has a fine texture which will mattify the skin. 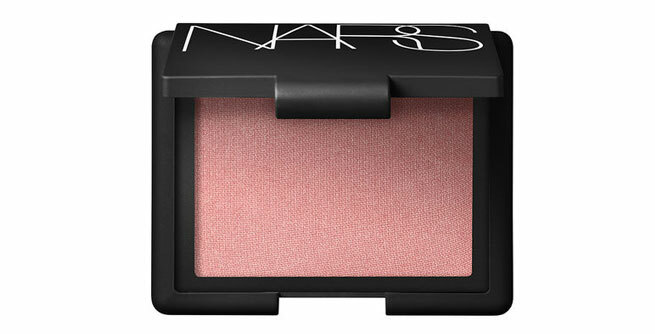 NARS Blush: This blush from NARS has won accolades from beauty enthusiast from all over the world. It has a soft sheer formula that makes it perfect for girls with oily skin. 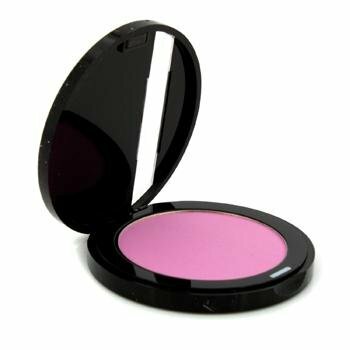 This blush is owned by many beauty artists universally because they trust on this blush as far as any skin goes. 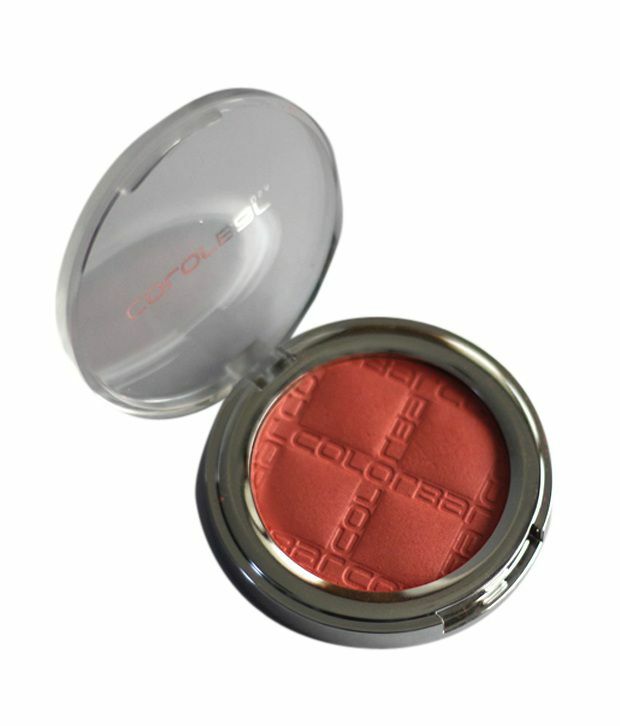 The blush is highly pigmented and is a must buy for oily and acne prone skinned girls. 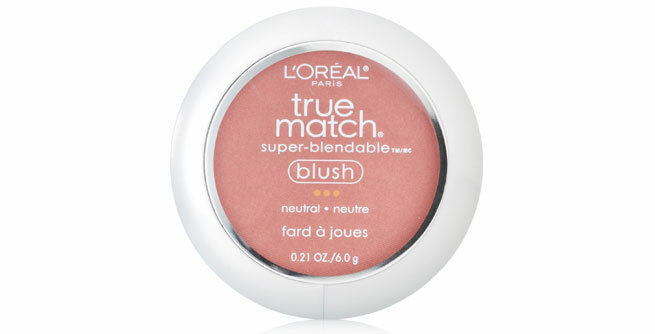 L’Oreal Paris -True Match Blush – True Match Blush is a very nice pink blush with a hint of shimmer. 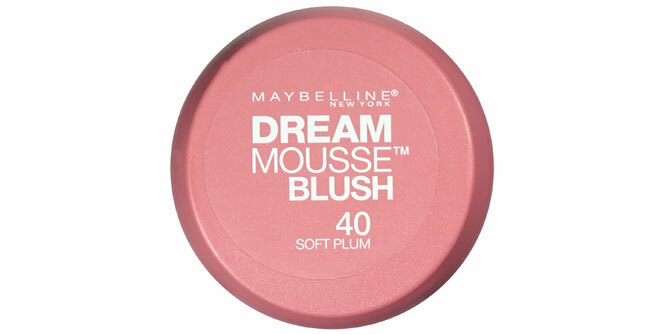 This is a powder blush and has a good staying power along with smooth texture. Colorbar Cheekillusion Blush: The new launch from Colorbar, Colorbar Cheekillusion Blush is a daily wear blush that does not make your cheeks looks cakey or powdery. It blends smoothly on the skin without reacting on the skin. 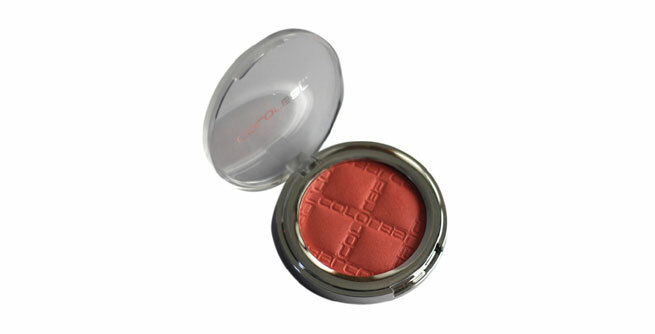 It is an ideal blush for oily skin as it does make your skin oily instead it just gives your cheeks that natural glow. 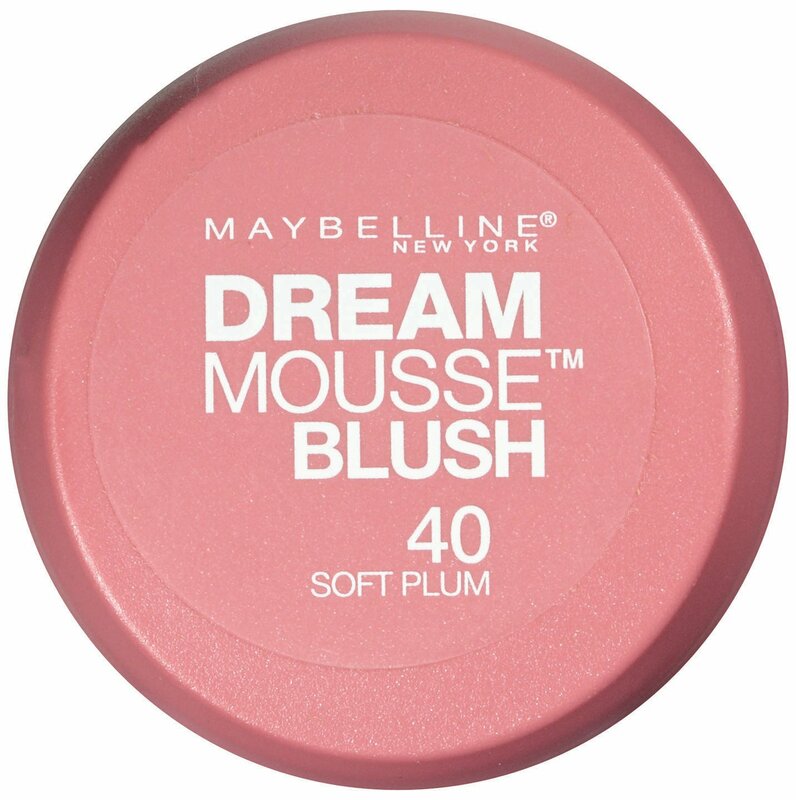 Maybelline dream mousse blush: This Maybelline blush is a cream blush from Maybelline which goes very well with oily skin. 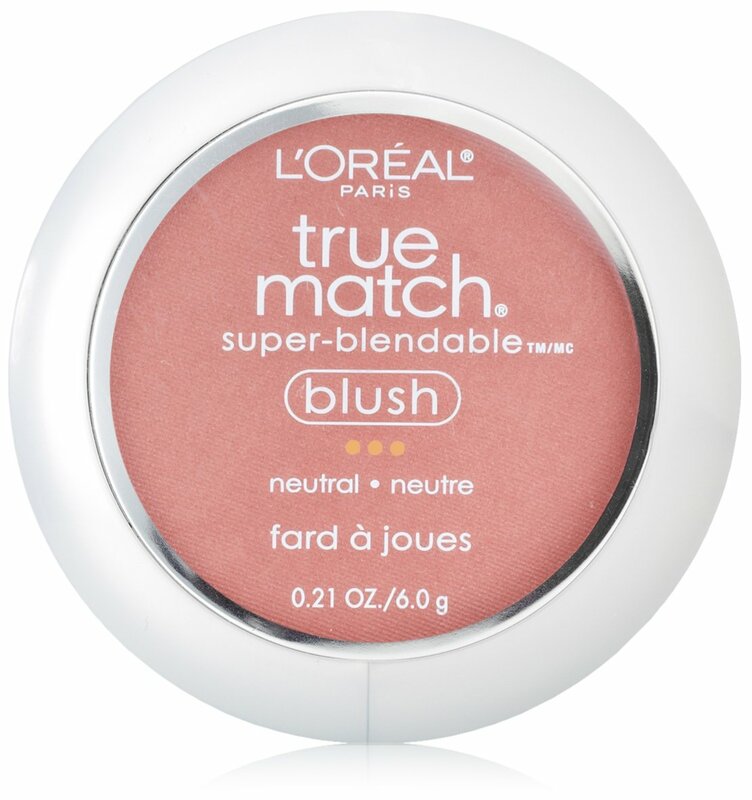 The finish of this blush is superb and it is decently pigmented too without being over the top. These are the best blushes that suits oily as well as acne prone skin. Choose the one that suits you the best and apply the blush on the apple of your cheeks and highlight your cheekbones to complete the look.